B&W ws for kids. 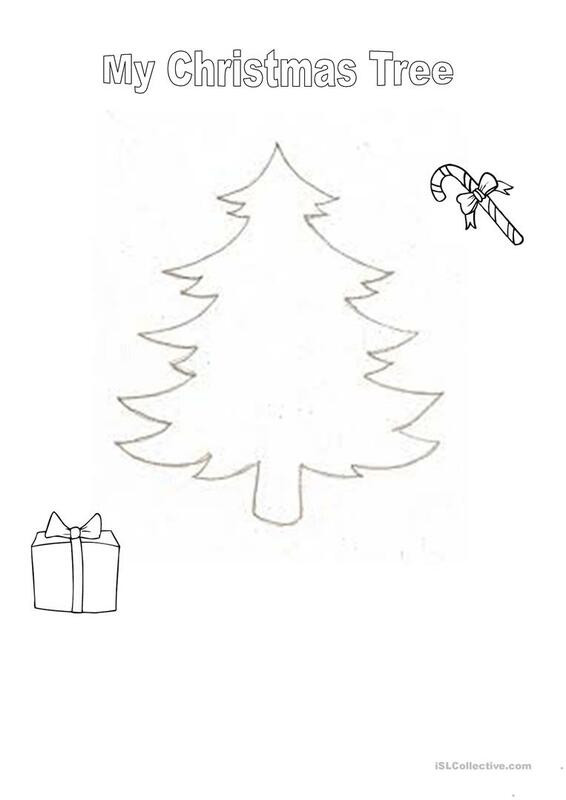 Sts have to draw their own Xmas Trees. Talking point :Christmas Time. This downloadable handout was created for kindergartners and nursery school students and students with special educational needs, learning difficulties, e.g. dyslexia at Beginner (pre-A1) level. It can be used for enhancing your pupils' Speaking and Writing skills.